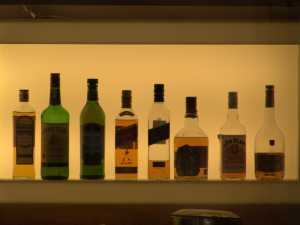 Why Do Persons With Alcohol Use Disorder Not Adhere To Naltrexone Treatment? Response: Naltrexone is an FDA-approved medication to treat alcohol use disorder. We know that people have difficulty adhering to the prescribed daily medication regimen, and that people who do not adhere to the medication tend not to fair as well in treatment as people who take the medication regularly. This particular study attempted to address the question of why do people with alcohol use disorder have difficulty taking the medication daily? What we found was that people were less likely to take naltrexone after days of heavy drinking or strong alcohol craving versus typical drinking and craving levels. Furthermore, individuals were less likely to take the medication on weekends versus weekdays, which is particularly worrisome because heaviest drinking episodes tend to happen on the weekends.